Figure 1-31. TA-341( )/TT DGM installation. 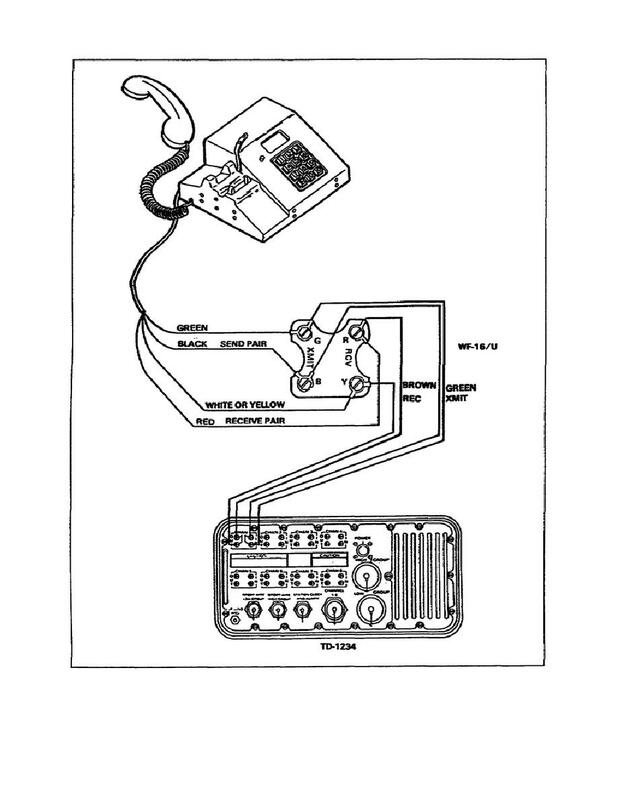 Home > Communication Systems Reference and Training Manuals > > Figure 1-31. TA-341( )/TT DGM installation. Figure 1-32. TA-838( )/TT DGM installation.